We asked each of our amazing hygienists some questions to help you get to know them better. Today we are featuring the wonderful, Lisa Barker! 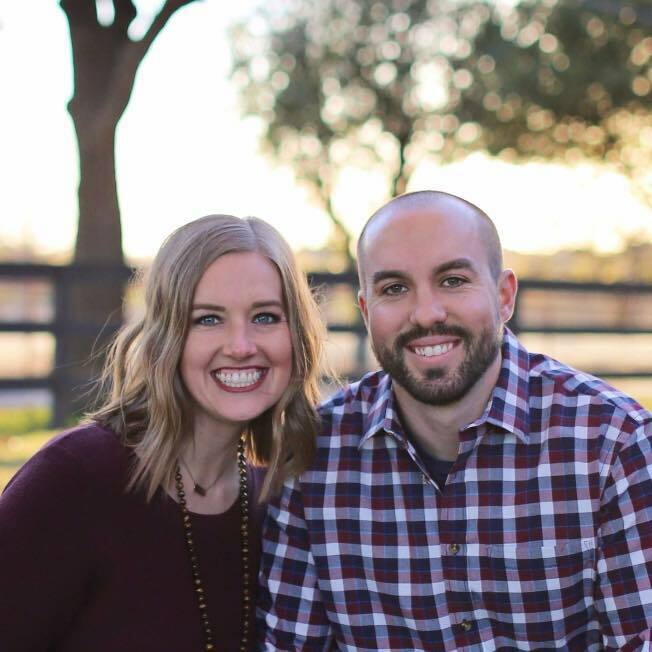 • I have been a dental hygienist for 8 years and have been with Maxwell Creek Family Dentistry in Wylie, TX since I graduated from dental hygiene school. I love the field of dentistry. I love the preventive aspect and educating patients about their oral health and how it impacts their entire body and overall health. 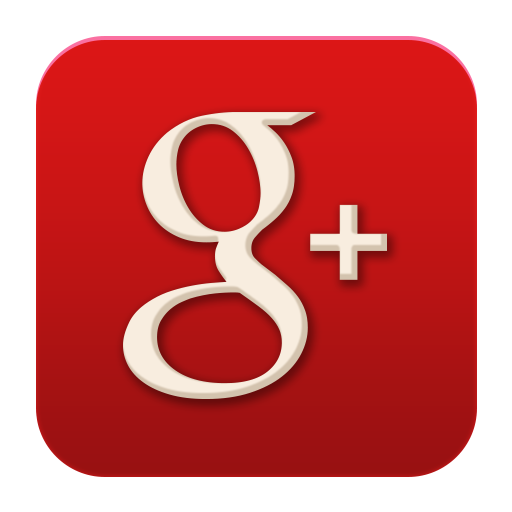 • Maxwell Creek Family Dentistry is my family away from home. Christ is at the center of all we do here. We are working for the Lord first and foremost. We put others before ourselves. We value our patients and the relationships we build with them. Our staff is extremely close and supportive of each other and we have FUN! THANK YOU, Lisa, for all you do! Your team here at Maxwell Creek Family Dentistry in Wylie, TX loves you!